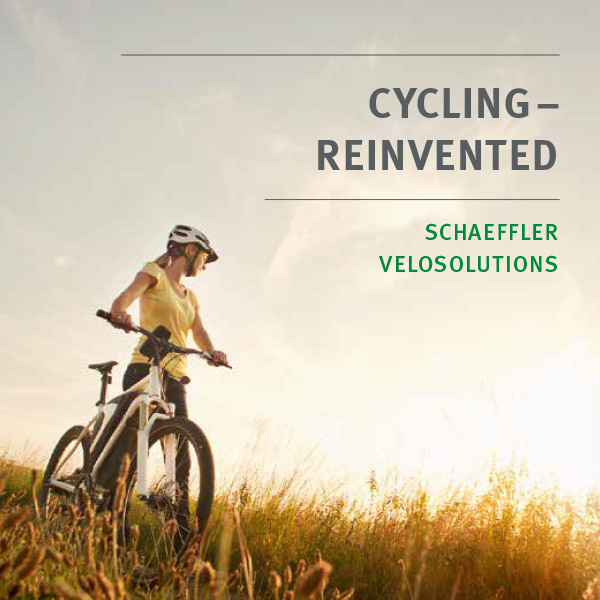 Schaeffler makes cycling easier. We offer the very latest sensor and mechanical bottom brackets on the one hand and rotary solutions for electric drives and steering head / hub / gearbox bearings on the other. 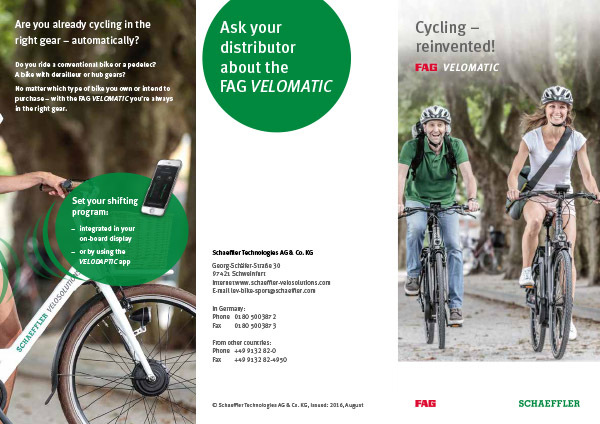 These innovations are available today with the SCHAEFFLER VELOSOLUTIONS brand. 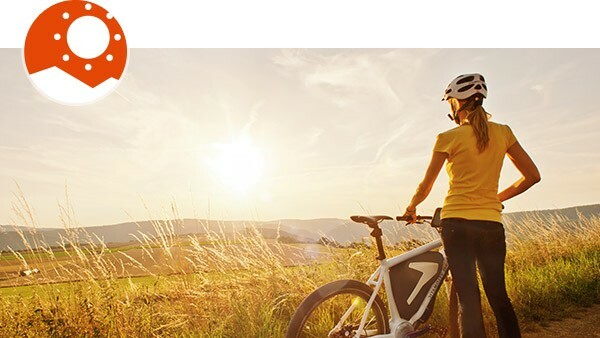 The highlight of the series is the award-winning VELOMATIC automatic gearshift system, which uses the VELODAPTIC smartphone app to ensure excellent cycling comfort on both conventional bicycles and e-bikes. Imagine that the bicycle and cyclist are in perfect harmony. 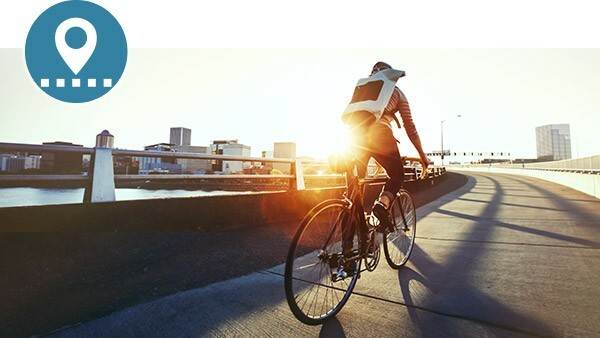 The cyclist no longer has to shift gears, but can simply enjoy the ride – because manual gear-changing is a thing of the past. Having fun – like never before. Or imagine that the bicycle is able to find the quickest AND safest route through a city by using an intelligent route planning system. And the adaptive systems make riding safer – even for cargo bikes. 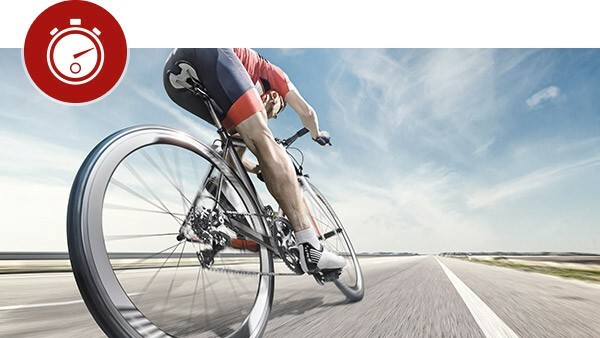 Picture the bicycle as a personal trainer that supports cyclists in their sport by precisely measuring the surroundings and the bicycle in order to react to situations and electrically adjust the saddle, handlebars, or gear ratio. 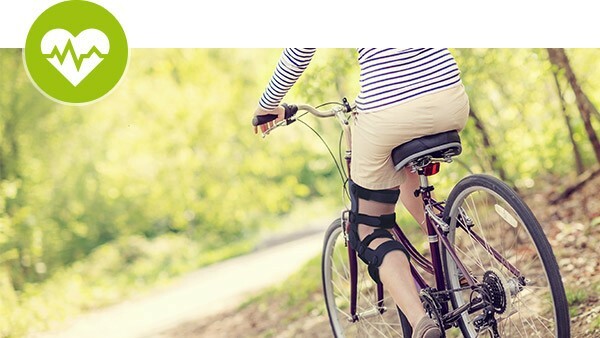 Or imagine the bicycle supporting people in their rehab or therapy by using sensors to detect and measure performance limits and then make adjustments before muscles or joints suffer excessive strain. 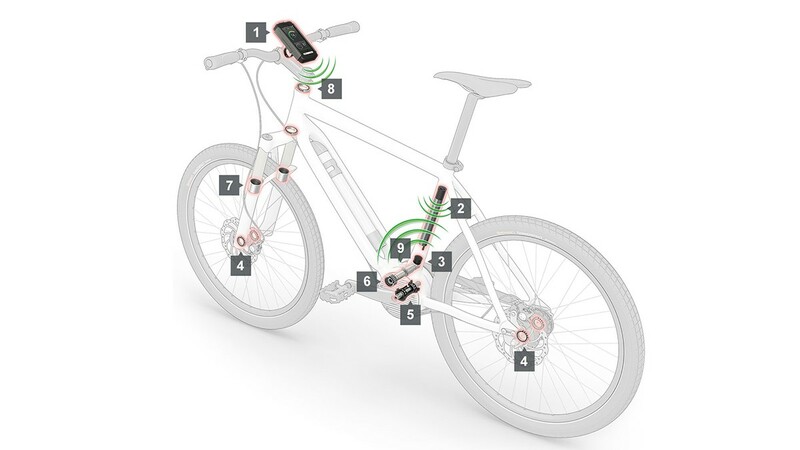 ...that a bicycle could automatically adjust to the cyclist and the cycling environment. It would provide increased safety, more dynamics, and – above all – greater comfort through individual, adaptive technologies that can “think” on their own. And just imagine being able to work together with us to develop a bicycle like this!